Weyburn was full of art. Most were paintings either around a door, on a wall, in a frame or down a long corridor. 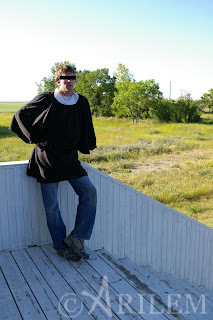 Art was a huge part of my experience in weyburn as I myself am an artist. 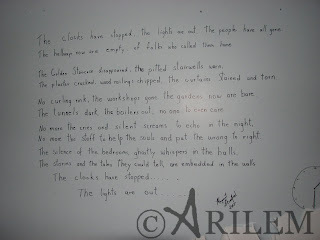 There were also writings on the walls from former patients and staff. 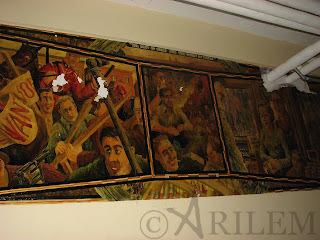 Here is a collection of some of the artwork in weyburn that i was able to see. 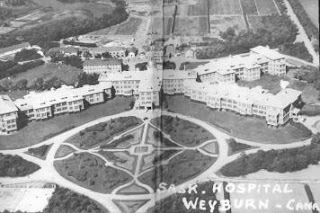 Seems now would be a good time to post the notorious Weyburn Mental Hospital, also known as Souris Valley and Saskatchewan Hospital. This building is now completely demolished thanks to our government. I am very thankful i was able to document this building - inside & out. I will start by giving a bit of history on the building and posting some exterior pictures of the building from the past & present. 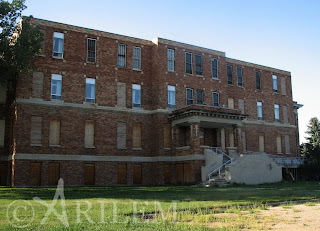 Built in 1920, Weyburn Mental hospital was the largest building in the commonwealth at the time. The hospital opened its doors December 29, 1921 and had room for 900 patients and 120 staff. An addition was made a few years later to make space for over 2000 patients. 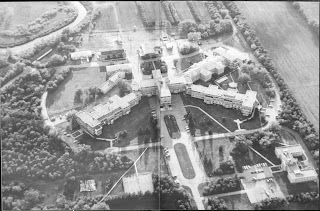 The Weyburn Mental Hospital was almost always over capacity. 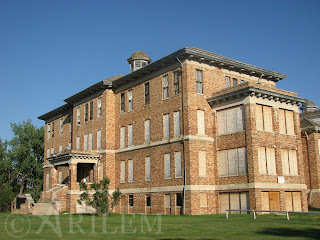 Weyburn Mental Hospital was one of the most notorious and is rich in history. 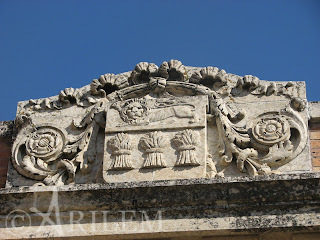 This hospital was known for its research, treatments and drug therapy. Most of the stories you here about the hospital are about the LSD testing. The treatments used in the hospital include insulin therapy, hydrotherapy, lobotomy and electroshock. Today the building is completely demolished. The plan is to turn the property into a residential area with a park. 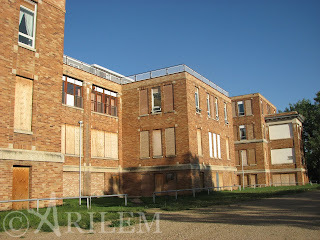 A memoriam is supposed to be constructed to remember the Weyburn Mental Hospital. They are not sure what will be set up to remember the building but there are discussions. 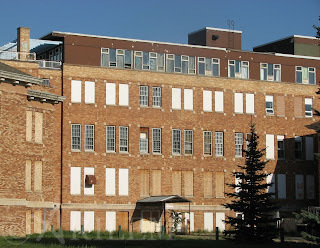 Having this building be demolished and nothing saved except a few pallets of bricks is just another example of Saskatchewan destroying our heritage buildings. 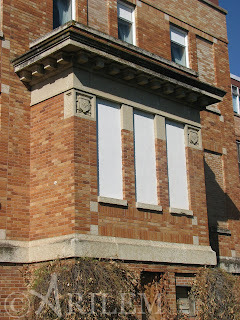 This is why we try to document as many historic buildings we can before they are demolished. I have re-located! 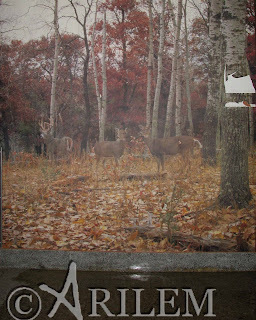 I no longer live where I once did, I have moved farther south. Still in the province of Saskatchewan I now live in a new place! This means that I have new territory to explore and I am closer to my exploring friend from SaskUrbex so I am sure we will be out on many trips … until the winter. Along the road we found an old school, which was conveniently placed in a ghost town. We got into the old school, which was mainly gutted and used, for storage. The chalkboards & some learning tools were still around as well as the water fountain in the main hall. There were two main classrooms and a basement. The basement was home to what used to be a grow-op. This freaked me out a bit as I have never seen a grow-op and never imagined finding one in an old school of a ghost town. After leaving the school we decided to check out one of the nearby homes. With what looked to be a brand new bike parked out front it looks like this place was not abandoned. The explorer from Winnipeg was determined to get in and before long he was at the front door. Walking in we immediately got the smell of cats. Walking further this place looked fairly new and not abandoned. However, you could tell it had been sitting for a while with the dust on the floor, cobwebs in all the corners & clear chaos of all the belongings. The calendar was marked 2008, which made us believe the man who lived in this house must have passed away December 2008 and all his stuff was left. It is amazing how much you can find out about a person just by the mail, pictures on the wall and other belonging’s. It didn’t look like anyone had been checking this place as the power was still on, the TV still worked and the phone works well. When we got there the phone was off the hook and one of the guys tested to see if it works. It did and so we hung it up. After exploring the place a bit the phone rang. I have never been so shocked in my life! We quickly ran out of the house towards the vehicle. Oh, did I mention that we found the cat in the basement…. Dead? Definitely the most interesting situation I have been in for a while. I guess that’s all part of exploring! I have never explored a hotel. We were driving down this old highway and passed a small town. Driving down the main strip there were a few abandoned stores and an abandoned hotel/bar!! I was super excited. I knew it would not be much as small towns are usually the hotel upstairs, family lives downstairs & a bar next door. This was no different. The hotel part was very cool; the main living area for the family was full of stuff including old jukeboxes. All the papers & files were left and the cash register was still in place. Upstairs most of the rooms still had beds, some had dressers & a few had TV’s. I even found a Gideon’s bible left on one of the beds. The long single empty hallway created a sense of peace & silence. Attached next door there was the bar, which was in horrible condition. The roof had severe water problems, which were making the roof cave in. You could tell they tried to fix it with foam board & plastic. The bar was abandoned in 2008 and must have closed before the end of their license. Looks like they could not afford the repairs and had to close it down. There was still alcohol in the cooler, the pool table in place; cash register with un-cashed cheque was still there. Even some old creamer was left on one of the tables. This would have been the happening place at one time, but in a dieing town along an old highway with a building in need of repair its clear why they could not stay open. As you know we hit a large industrial abandonment. This was our second time being at this place, last time was in the winter when it was freezing!! Well instead of being cold we were to hot. Hiking around the grounds in the hot sun was quite the work out. The owls that live in some of the buildings were still there. All the equipment still in the same place, hardly anyone had been out here since our last trip. We did have some people pull up beside our vehicle & watch us but no one came to tell us to get of the property so we kept doing our own thing. Here are some of the pictures from when we were there. And may I say now that I feel the buildings are decaying nicely!